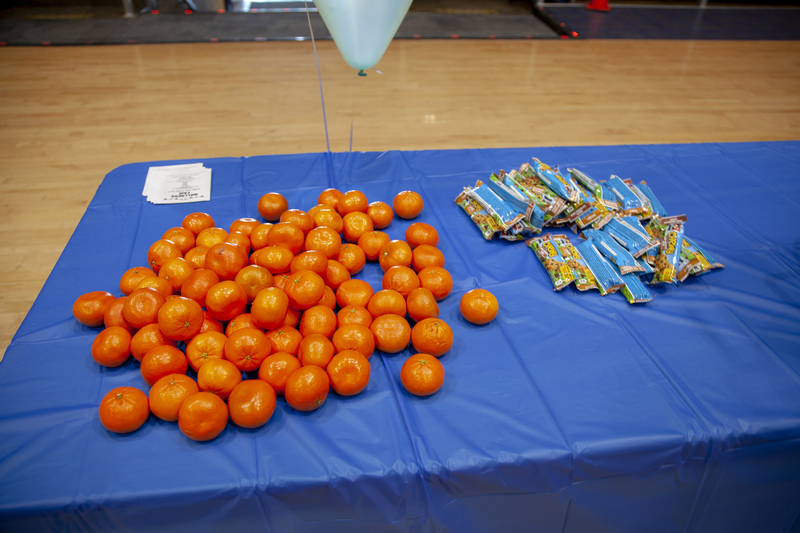 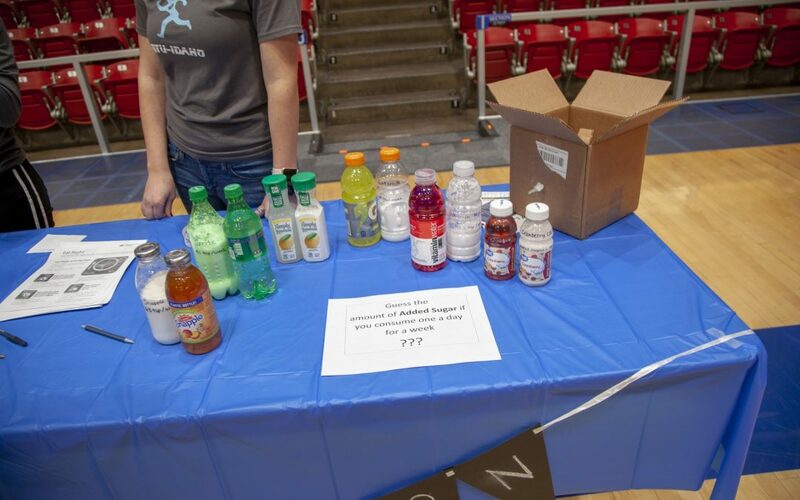 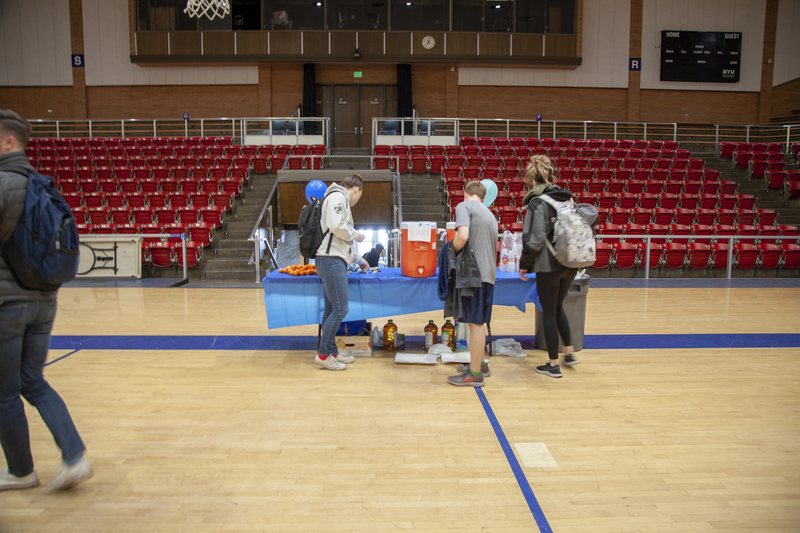 Booths for the Outdoor Resource Center, the Wellness Center, the Counseling Center, Hart gym trainers and Fitness Activities were there to teach students about living healthy amid hectic college life. 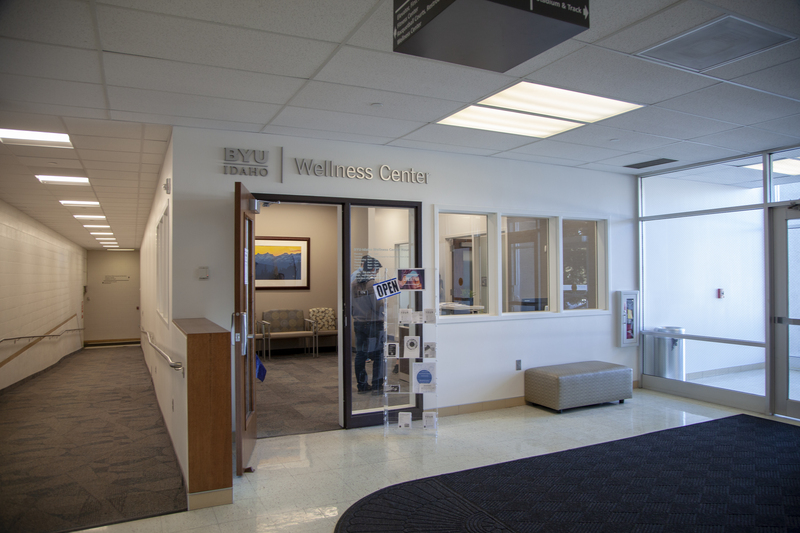 “The Wellness Center is a place where we are helping students build better lifestyles,” said Taysom Garside, a junior studying communication. 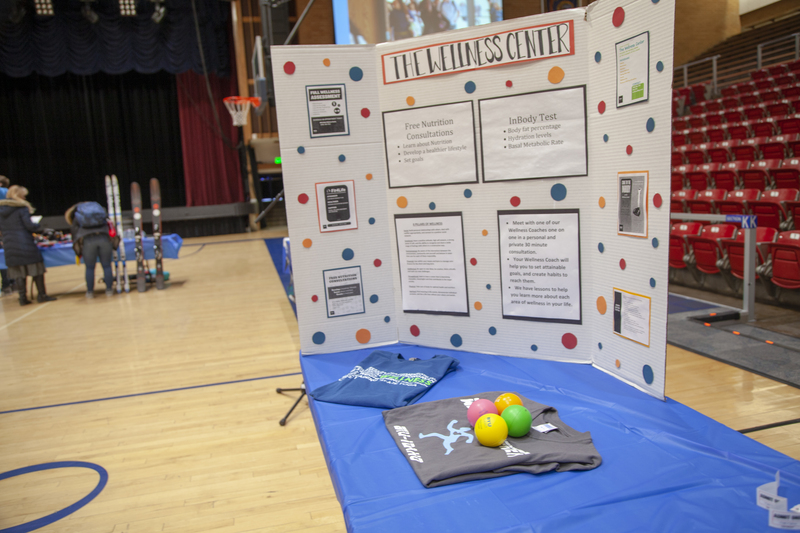 One resource available to students through the Wellness Center is the Fit4Life program. 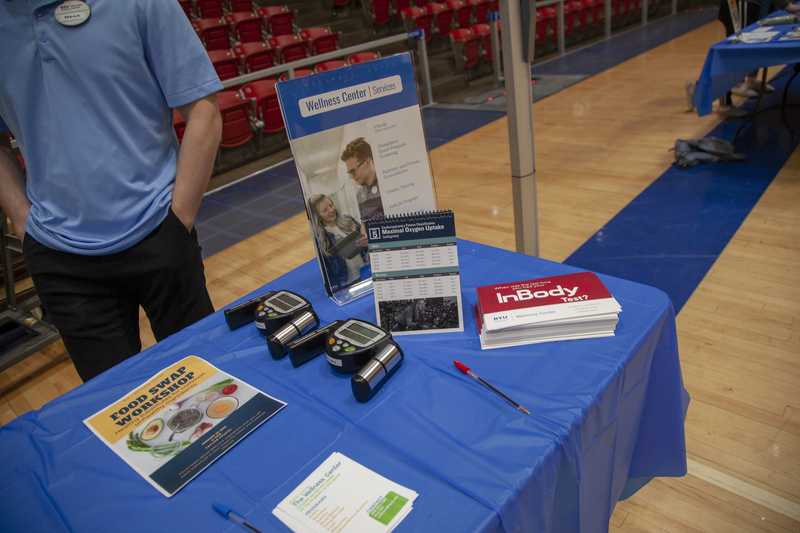 Fit4Life helps individuals develop habits to promote a healthier lifestyle through nutrition and fitness. 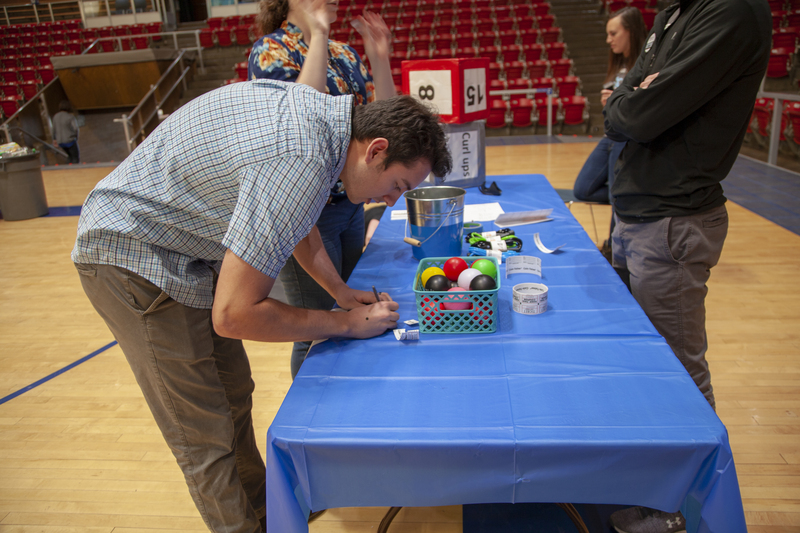 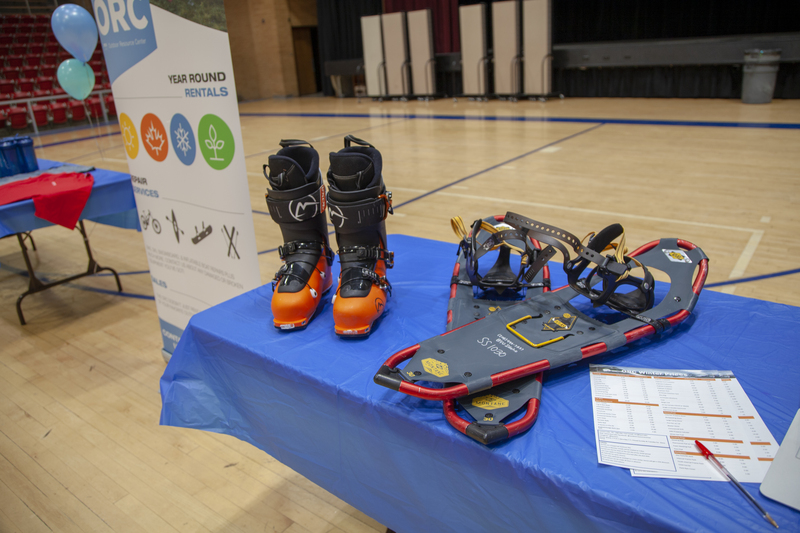 “I came to the Wellness Fair today as something to do between classes and the devotional, but I also wanted to find out more-so about the activities on campus and what BYU-I has to offer,” said Thomas Wassom, a freshman studying biology. 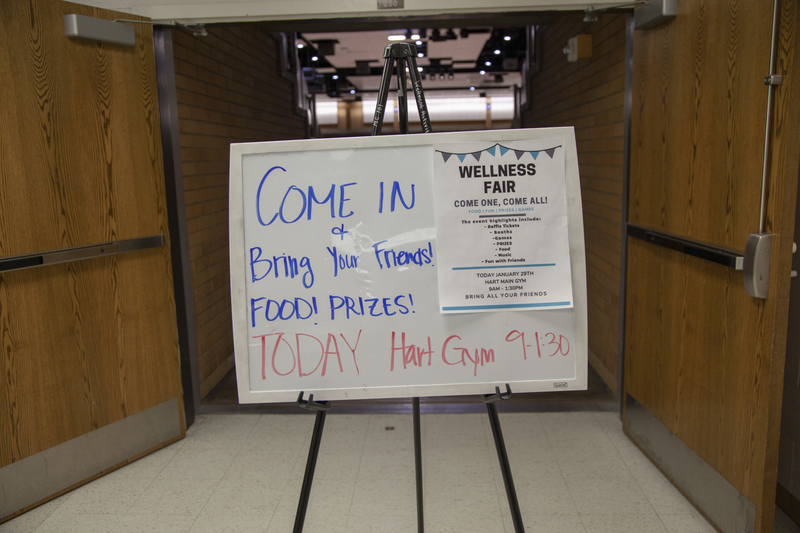 For more information on the Wellness Center or other fitness activities you can visit: byui.edu/wellness-center-home or byui.edu/activities/fitness/fitness-classes-schedule.